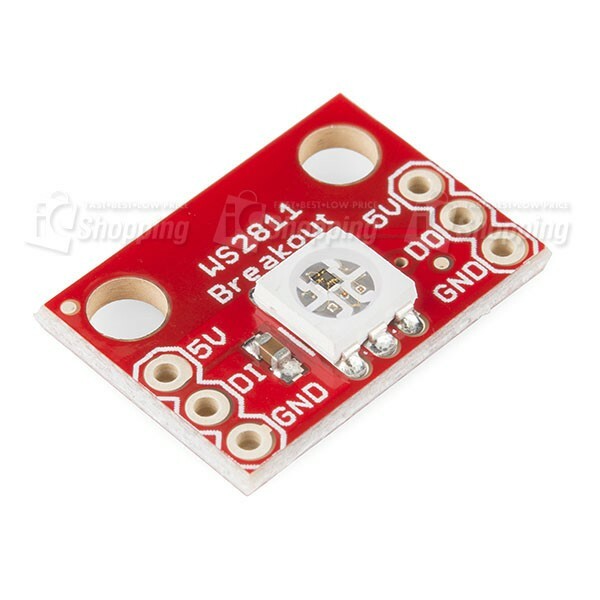 Description: This is a breakout board for the built in WS2812 RGB LED. 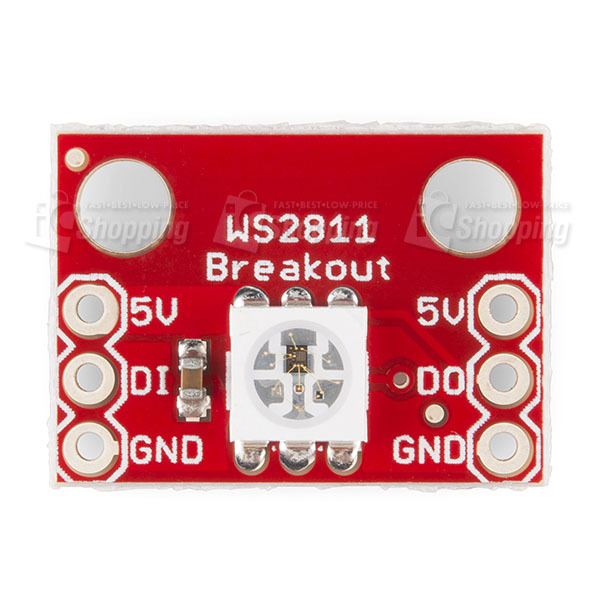 The WS2812 is actually an RGB LED with a WS2811 built right into the LED! All the necessary pins are broken out to 0.1" spaced headers for easy bread-boarding. 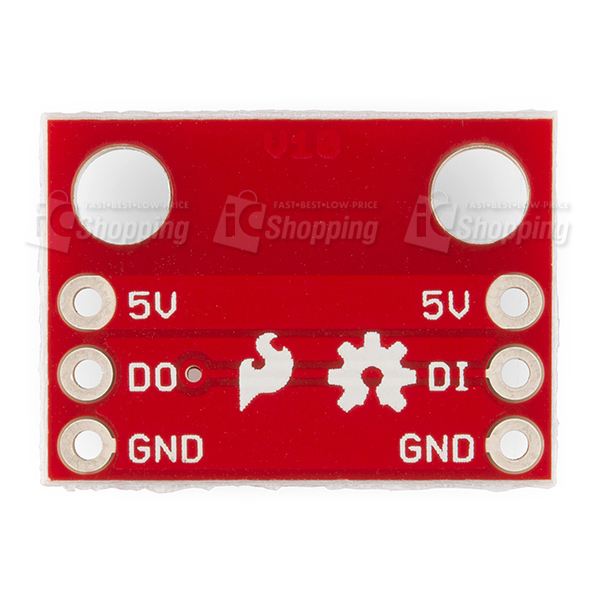 Several of these breakouts can be chained together to form a display or an addressable string.